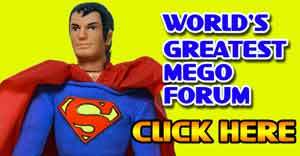 The Big Announcement : Mego is Back! Mego President Marty Abrams along with Paul “Dr. 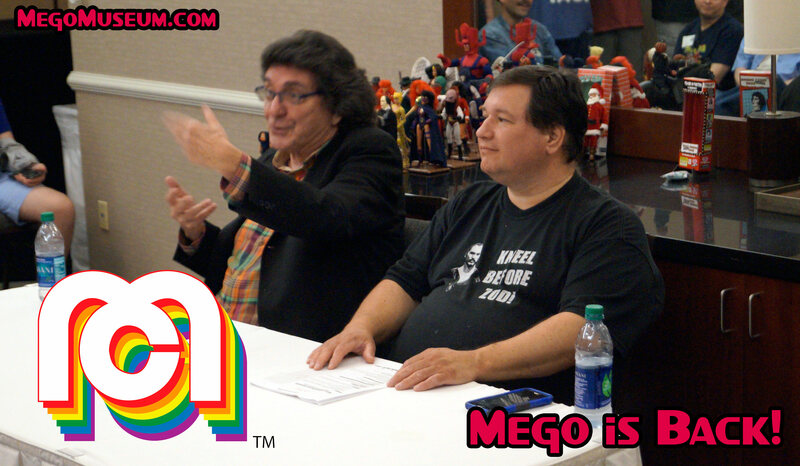 Mego” Clarke spoke to a jam-packed hall at this Saturday’s Mego Meet 2018 for a panel about Mego’s past and it’s future. 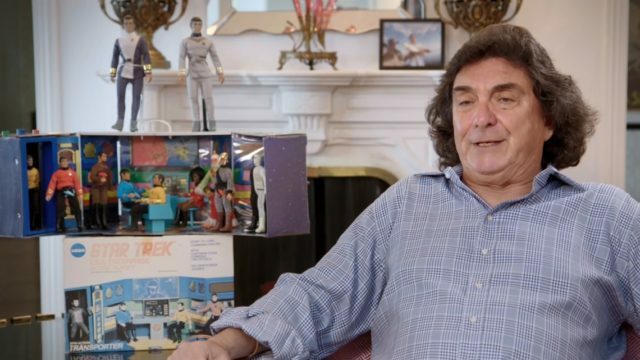 Special Guest is Mego President Martin Abrams, who was recently featured in several episodes of Netflix’s hit series “The Toys that Made us”. 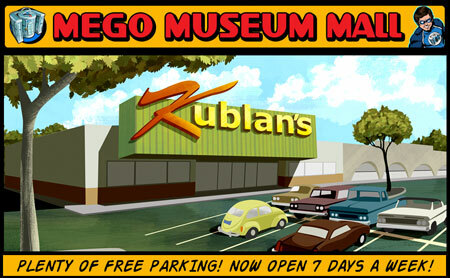 Abrams will be giving a special panel outlining his plans for the newly revived Mego Corporation. 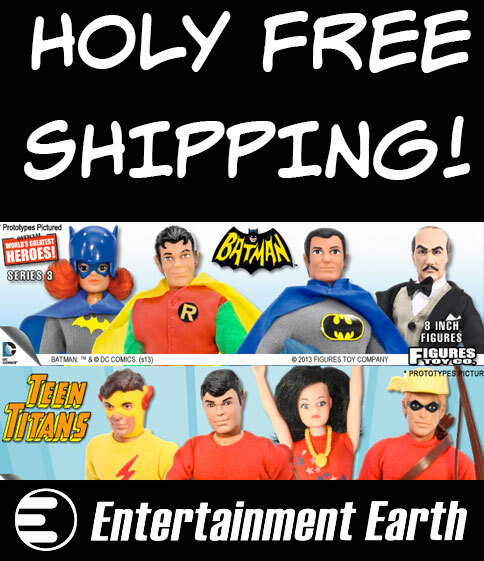 This is the Mego Collector gathering of the year! 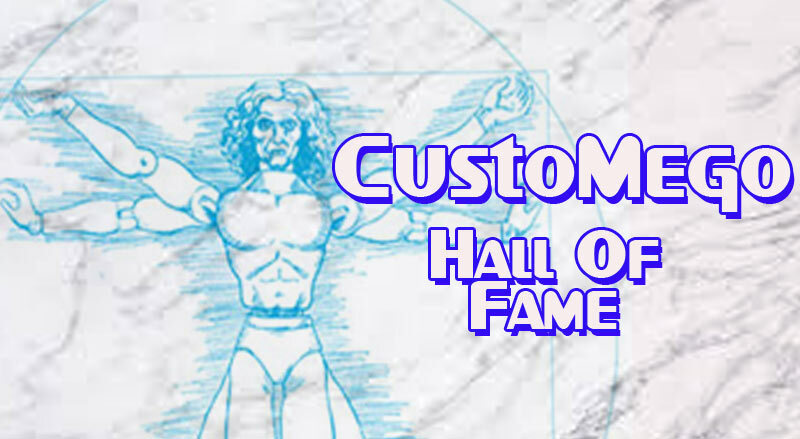 Registration is open now – Meet admission is still only $25 and still includes family; tables remain an additional $40. 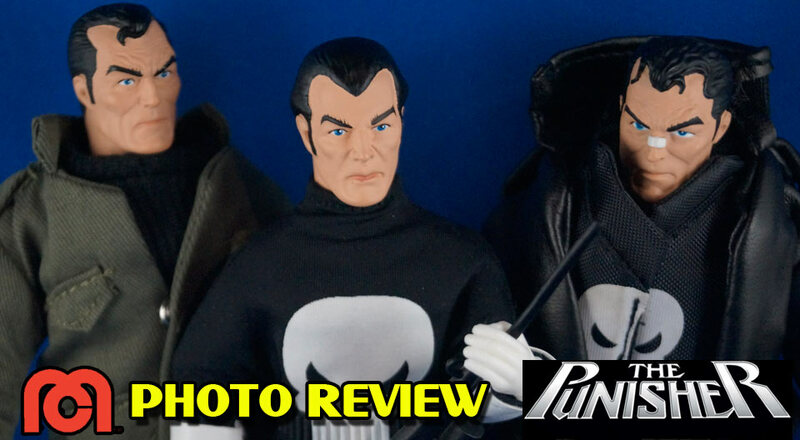 Mego Museum has a photo review of the Punisher Set by Diamond Select. I never got into the Punisher as a character, always thought Marvel just ripped off “The Executioner” novels but dang, this set looks really well done. This epic display of Mego Customs by long time creator Austin Hough was on display at this past weekend’s Mego Meet convention in Skokie IL. It’s worth noting for it’s breadth but also how damned tidy it is. I’ve never displayed anything this nicely ever. 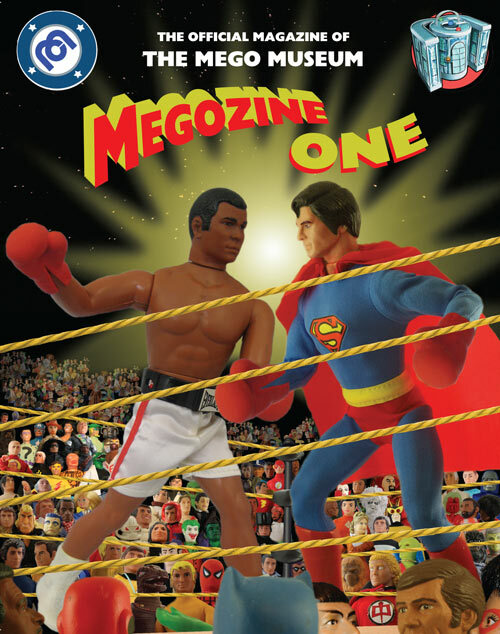 The Mego Museum is back to making short toy documentary pieces narrated by Jason Lenzi (co-host of Pod Stallions) and written by the Museum staff. You can see all their output on this special play list. 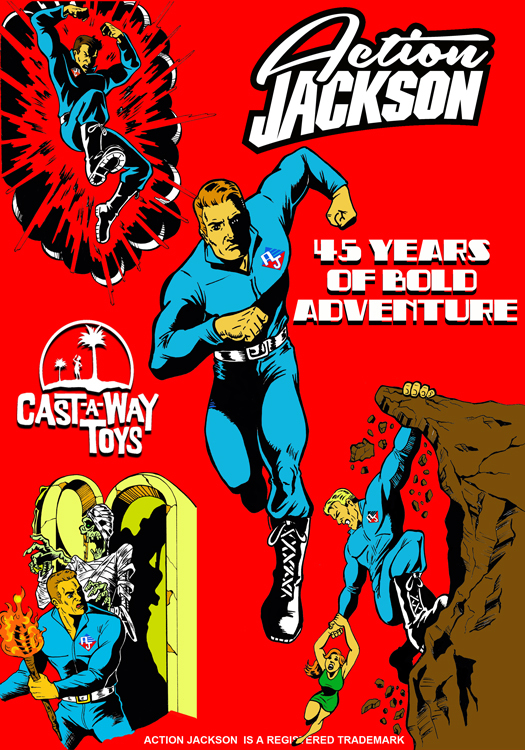 A new MegoMuseum short will debut in November. Another TMT classic (from issue 118) , Cap and Tony Stark at odds over booze? Now this is a Civil War that I can totally get behind (and yeah, I’m team Cap all the way). Alex- The throwback version will feature upgraded arms and legs, snap on boots and (Pics soon) will have a classic M16, a .45 and a knife. Aw Yeah Mego Meet 2016 is June 17-18 in Skokie Illonois, you can find more information at their official facebook page. 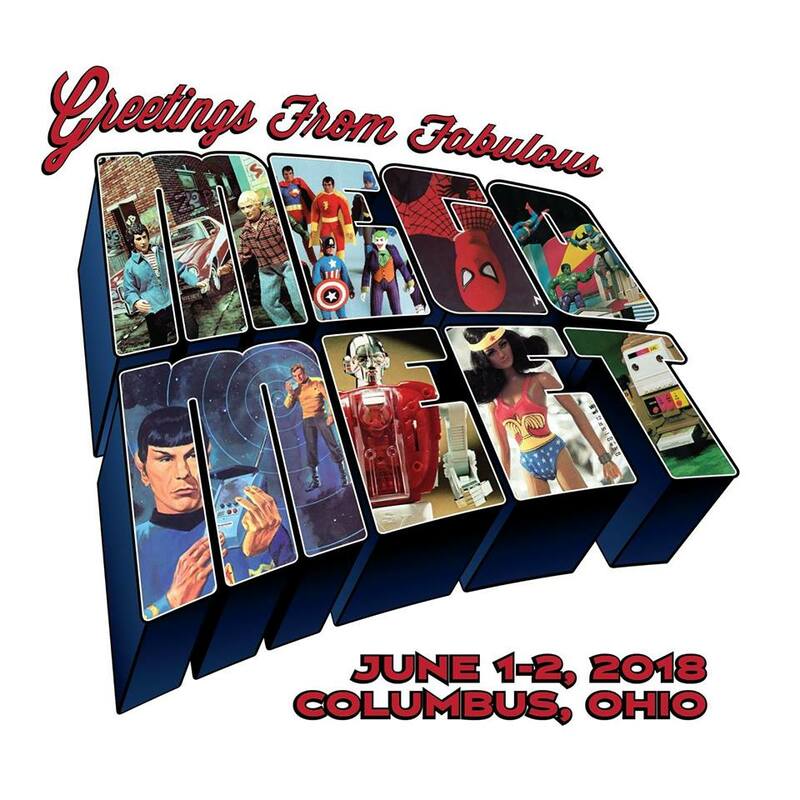 Just a reminder that the annual Mego convention is just a few short days away this June in Skokie Illinois. Above is a highlight reel of last year, we’re hoping this year is even bigger and better. Here is the official MegoMeet facebook page. 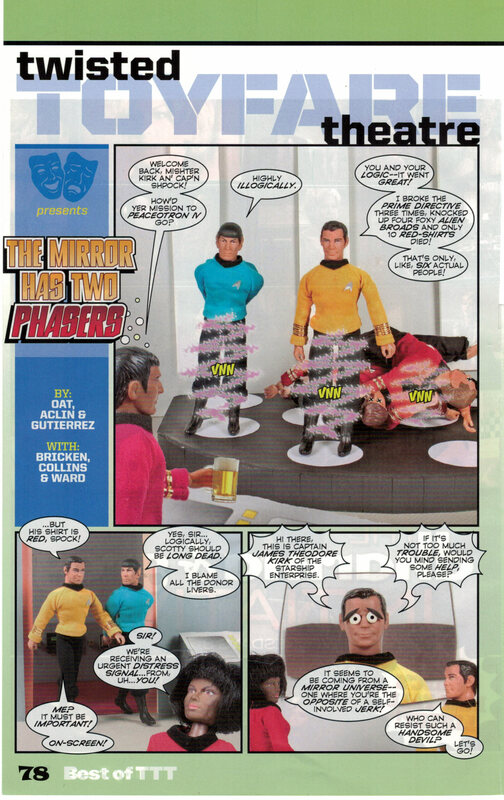 Another TMT classic (from issue 124) and featuring the Mego Star Trek Crew. The entire story after the jump! 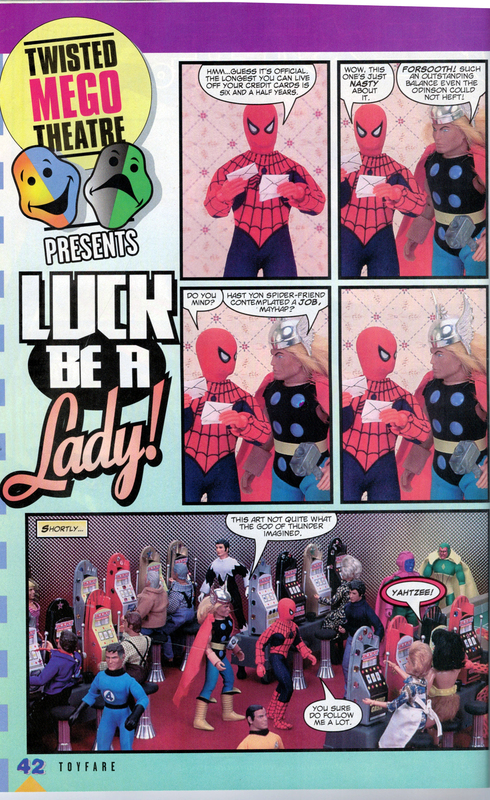 From Issue 37, November 2000 (still credited to the ToyFare Staff) we have “Luck be a Lady” is six pages of joy that deserves to not be forgotten. 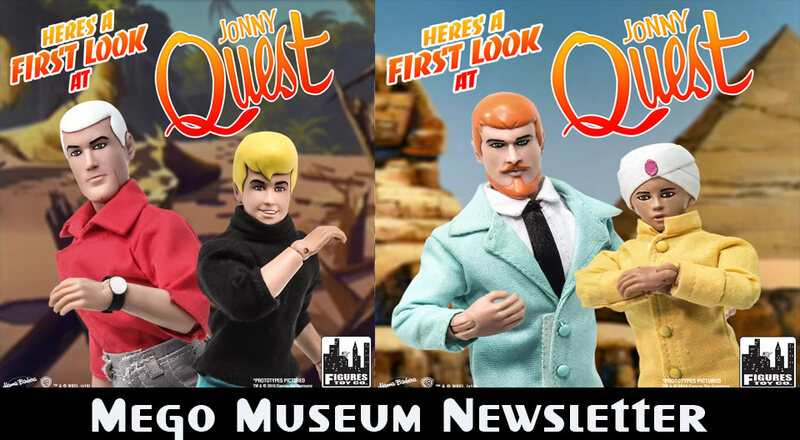 Mego Museum got the scoop on the Jonny Quest line by Figures Toy Company and wow, did they knock this out of the park. 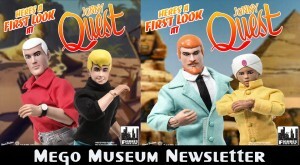 Check it out in their weekly Mego Newsletter. 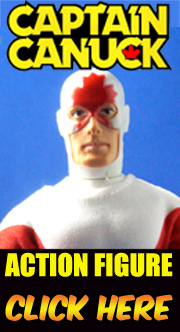 Still working on resurrecting Megolike.com (although the facebook page is still up and running) in the meantime, here’s another line of modern figures that rocked out world. Slightly taller (at ten inches but then Mego made a few of those too) the Medicom RAH figures were gorgeous and flipping pricey back in the day. Now? I’m picking them up for $20 a piece. 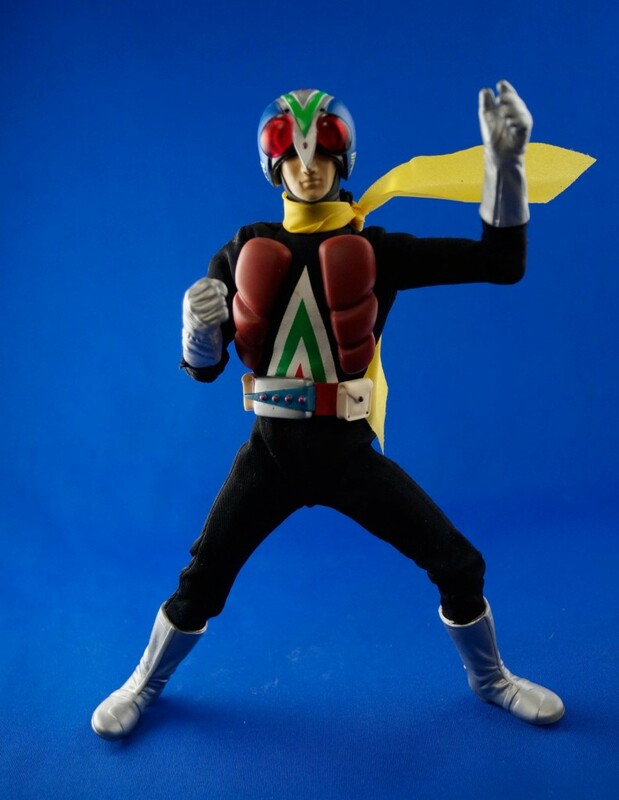 Above is Riderman from the Kamen Rider television series. More after the jump! 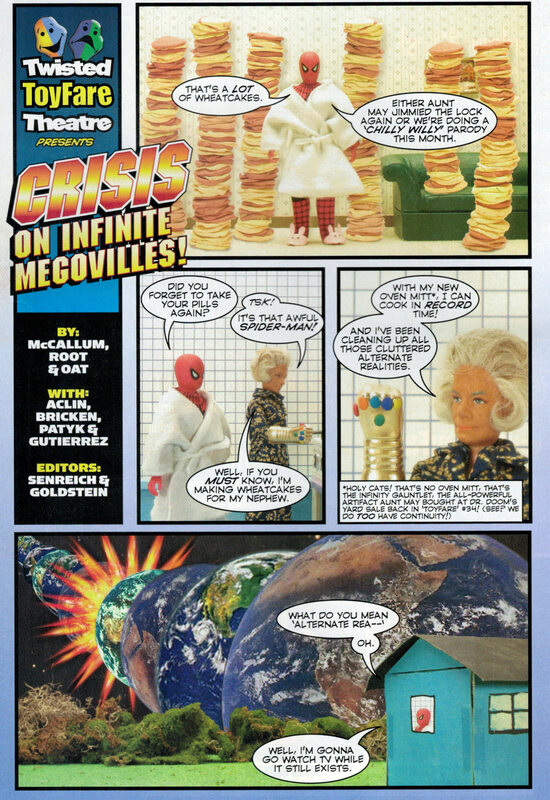 From Issue 75, November 2003 (still credited to the ToyFare Staff) we have “Crisis on Infinite Megoviles” a ten page romp that deserves to not be forgotten.